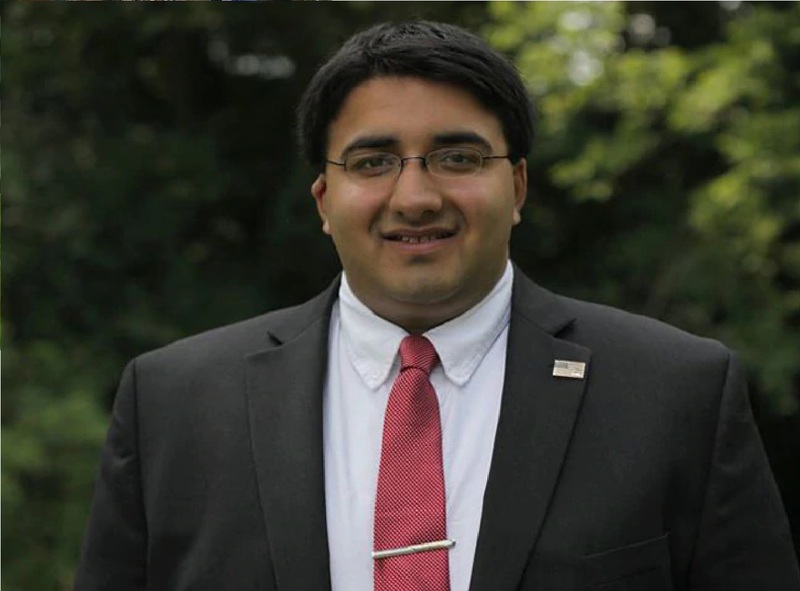 Niraj Antani, an 27-year-old Indian-American Republican state representative, has announced that he will be running for the Ohio state Senate in 2020. The Ohio Senate is the upper chamber of the Ohio General Assembly, the legislative body that makes laws for Ohio’s 11.5 million citizens. “I just knocked on the first door of my campaign for state Senator! Team Antani is pounding the pavement, talking to voters about their most important issues. We will work hard every day to earn the support of every voter,” he tweeted on Thursday.